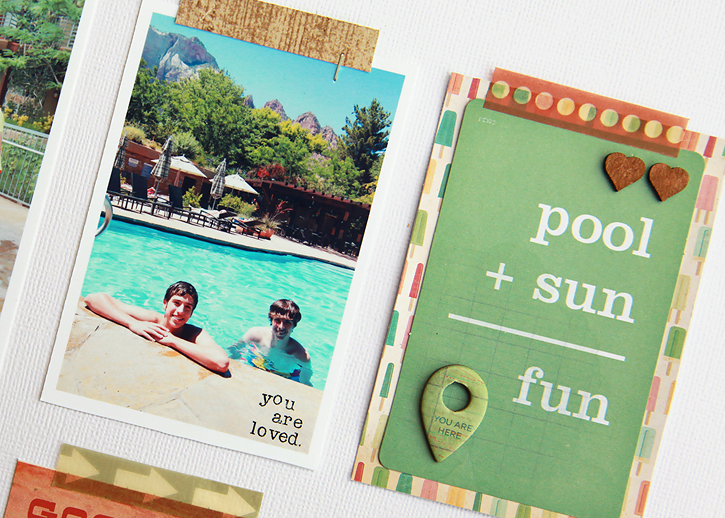 Both layouts are from our time at the pool during our Utah vacation last summer. On the first one I was able to include three photos and I could have added another if I decided to do less embellishing. I usually only make one or two photo layouts, so this is a great way to fit more on a page. On the second one I just used one photo and did a little more embellishing with the lovely Crate Paper collection, The Pier. 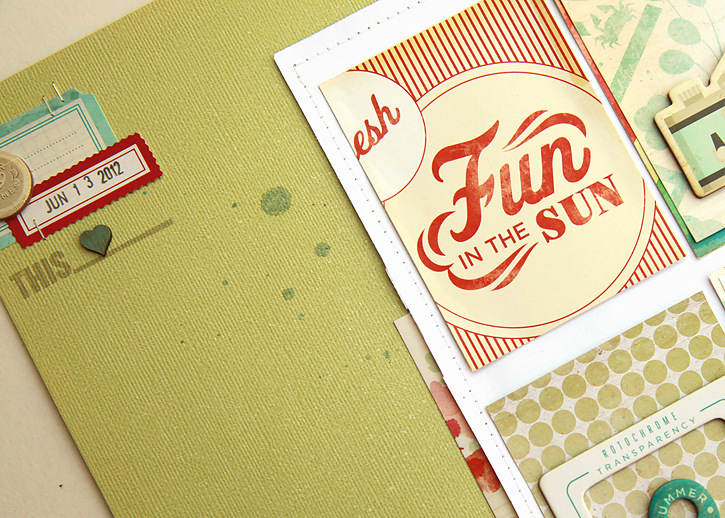 I especially love that "fun in the sun" card which is from this cut apart patterned paper. 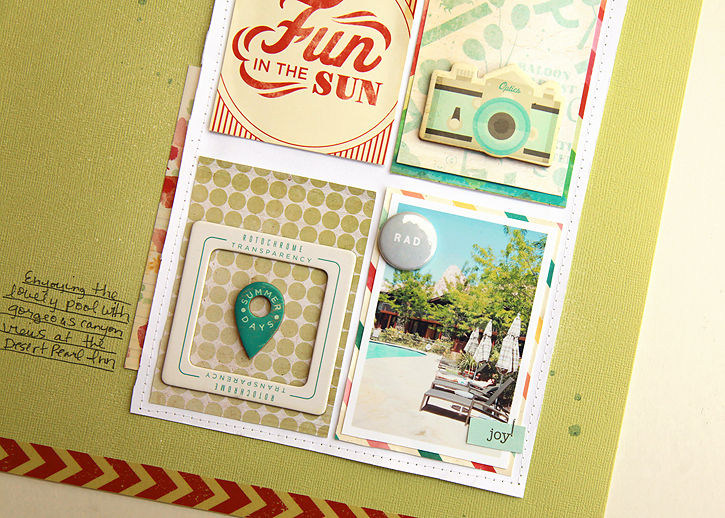 The "this_____" stamp is from the Studio Calico Planetarium scrapbook kit which also includes clouds and a little camera. It was really fun making these... 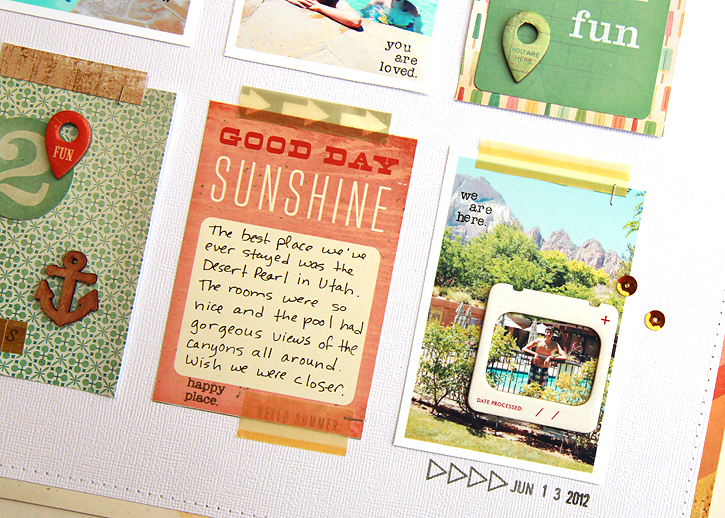 I'll definitely be using similar designs again, especially when I need to fit a few photos on a page! I'm really loving those frames though I haven't got any yet. You are making me more eager to get some! Great work. love these! and I am such a fan of grid designs! 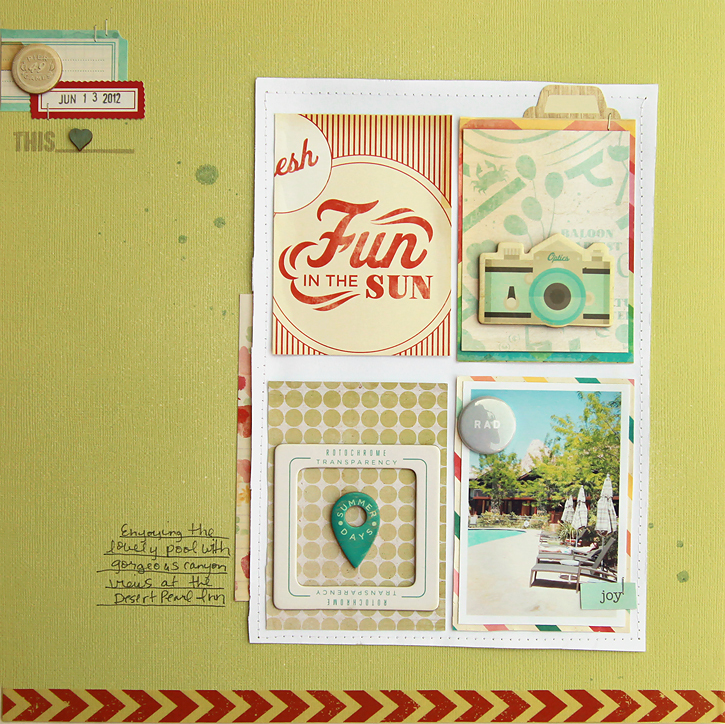 love how you embellish your layouts, perfect amount whimsy and texture without being crowded! Beautiful! i love your work, I'm always inspired! Thank you! grid designs are awesome, and so stress free!! 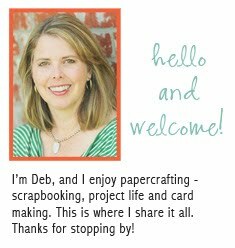 love love your layouts!